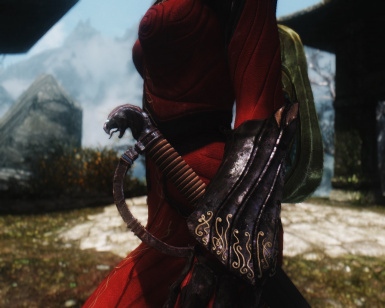 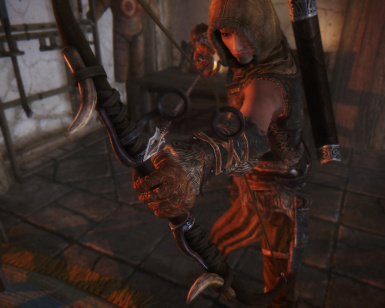 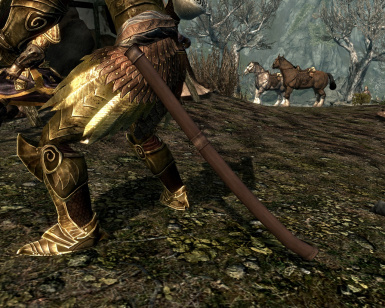 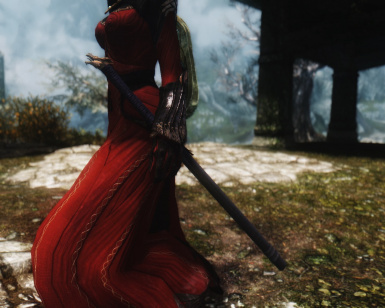 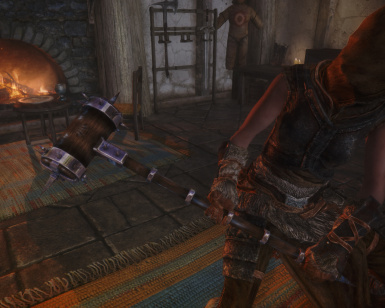 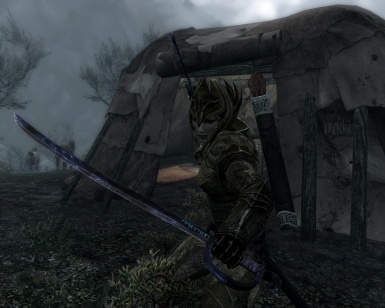 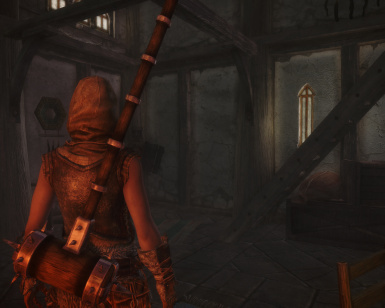 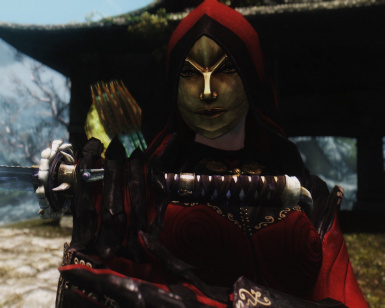 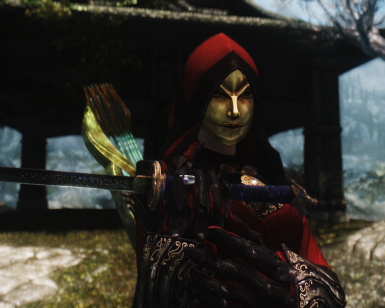 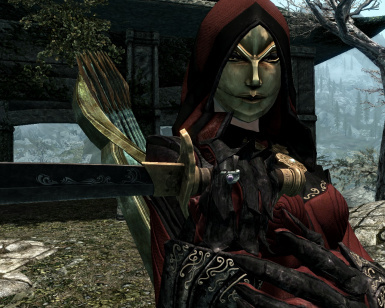 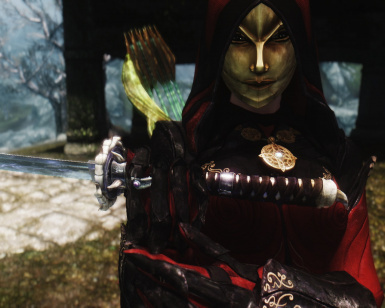 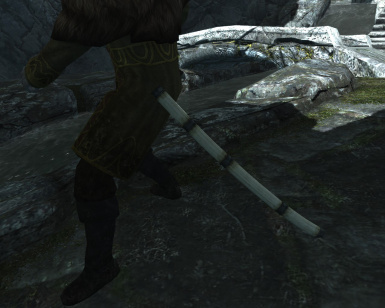 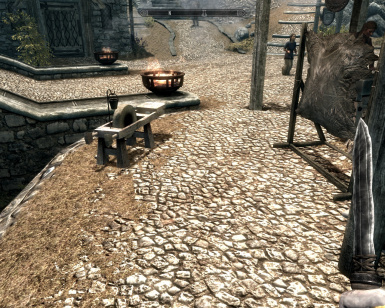 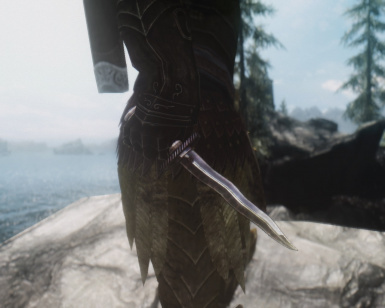 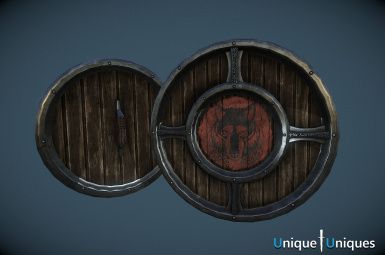 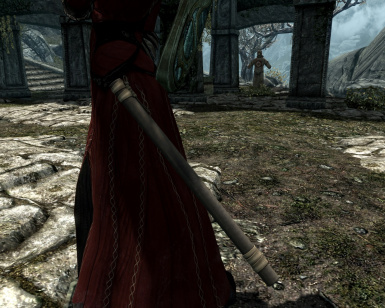 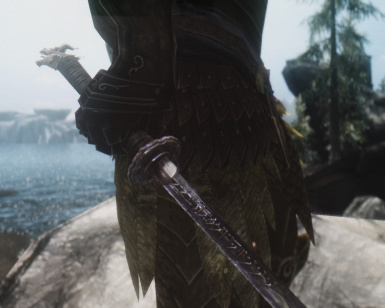 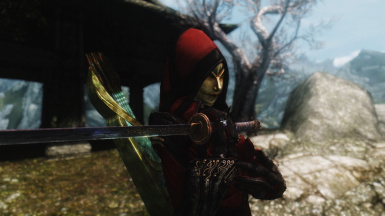 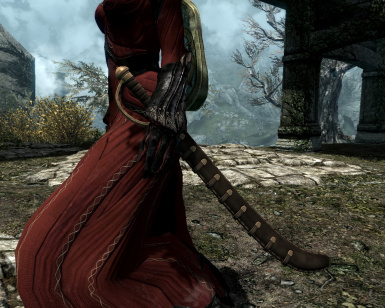 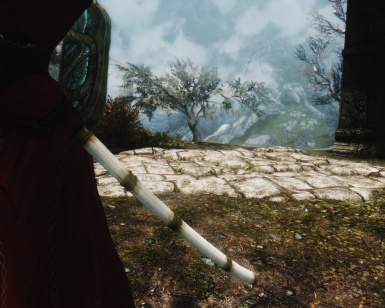 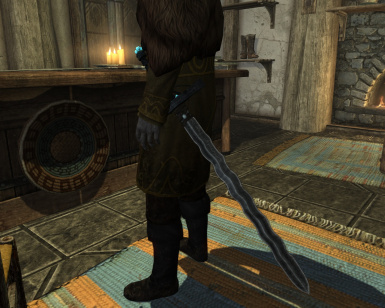 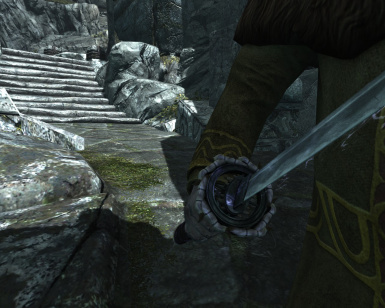 The Skyrim mods that I think are the very best out there. 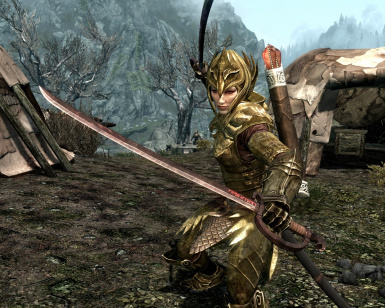 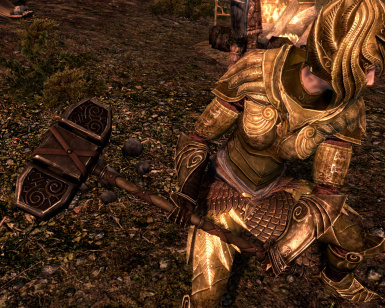 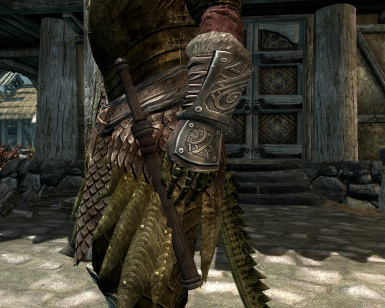 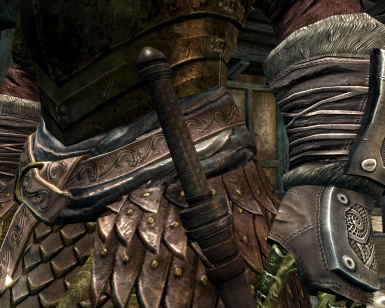 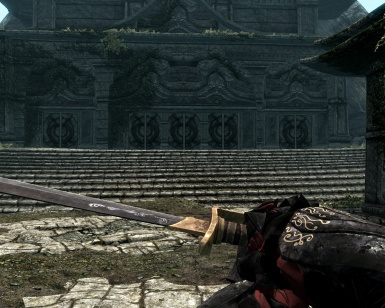 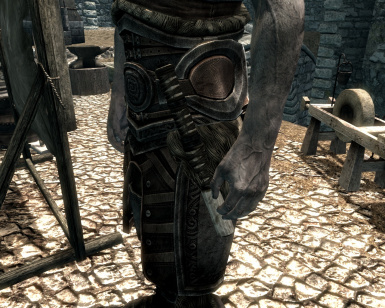 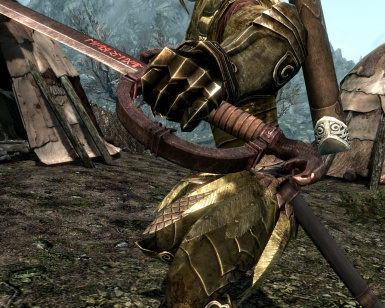 This episode we finish re-texturing all the vanilla armor and weapons. 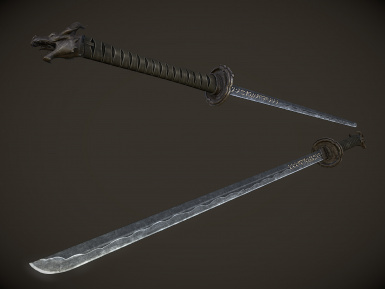 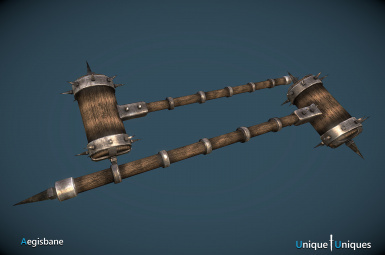 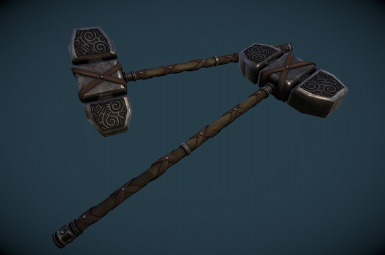 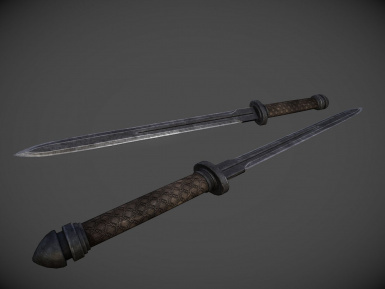 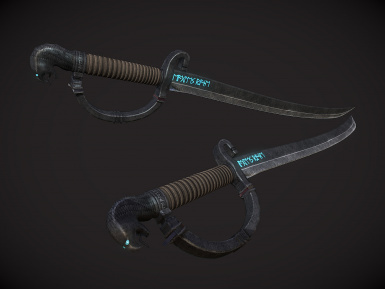 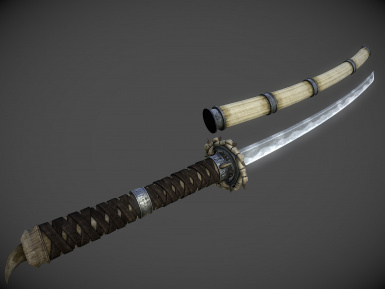 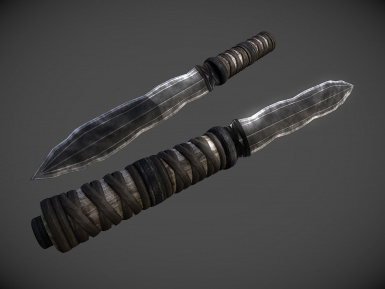 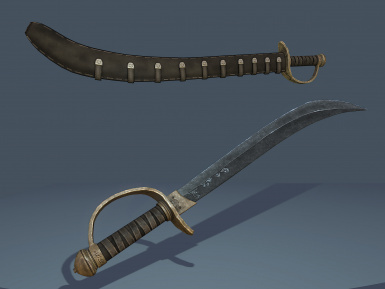 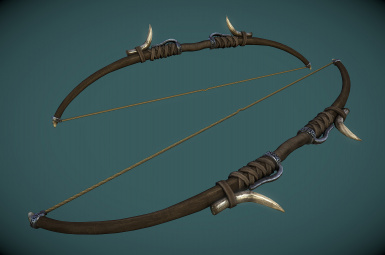 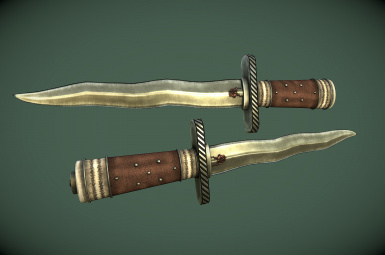 We'll wrap up aMidianborn Book of Silence with weapons and unique items. 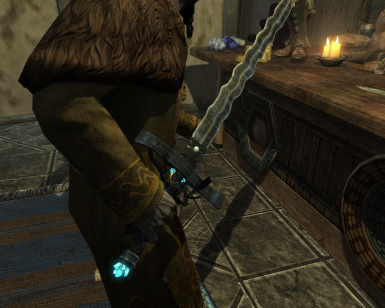 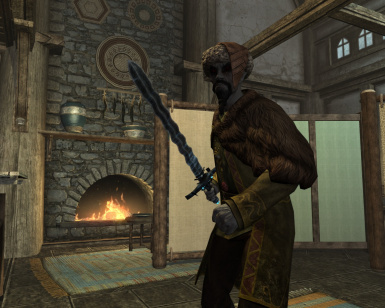 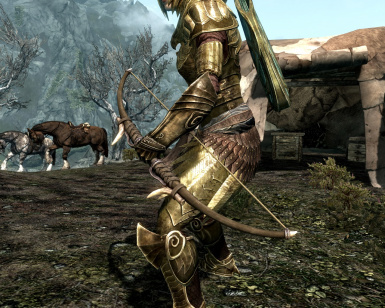 Then we'll install Better Shaped Weapons, Unique Uniques, Real Bows and some more Dawnguard gear. 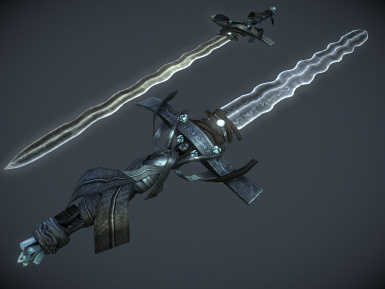 Then I blaze through another Lightning Round! 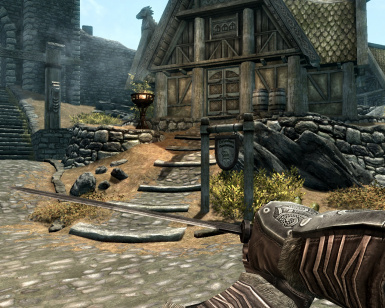 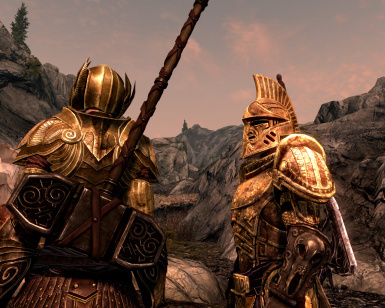 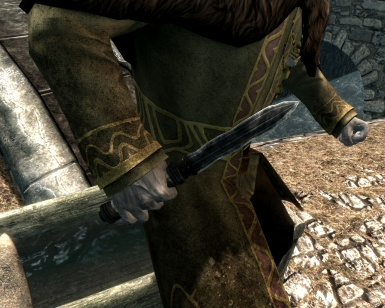 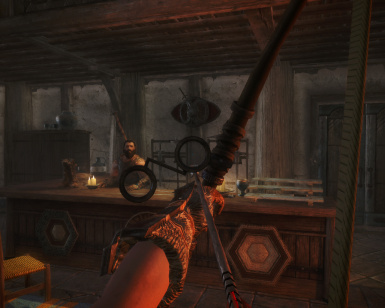 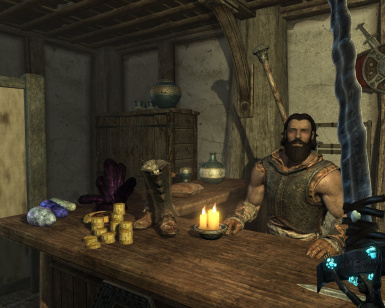 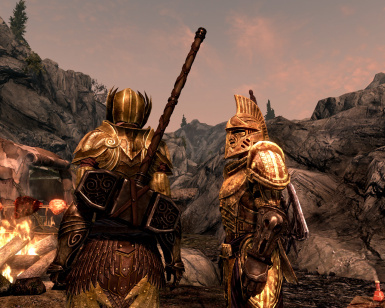 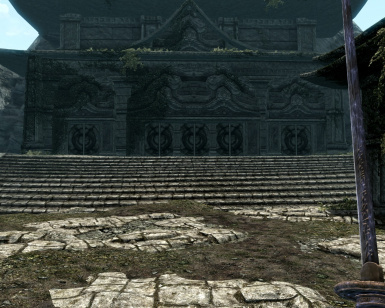 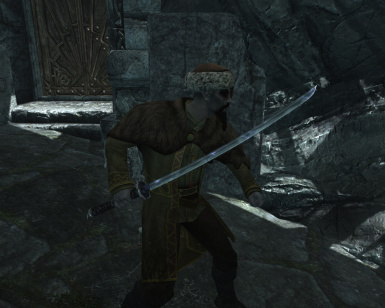 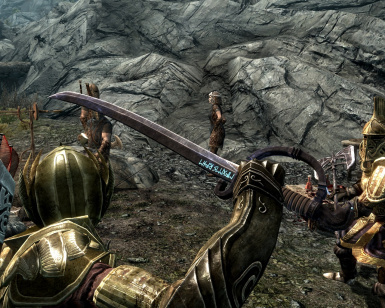 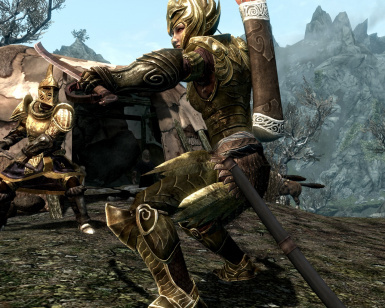 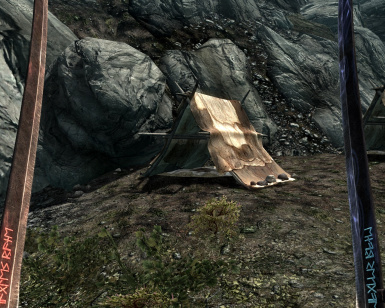 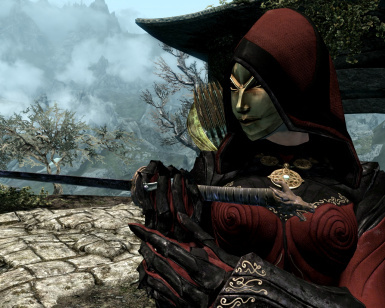 Warick Dragonheart has found a companion to share his journey through Skyrim. 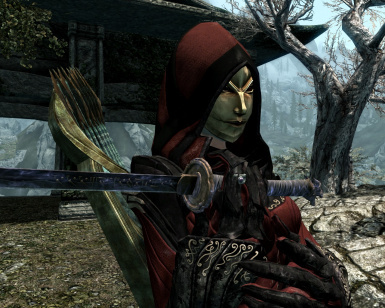 Who is it, what will he/she be like and will they both die? 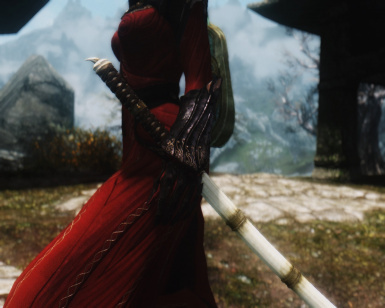 This playthrough uses a lot of great mods, support their creators by downloading and endorsing them.